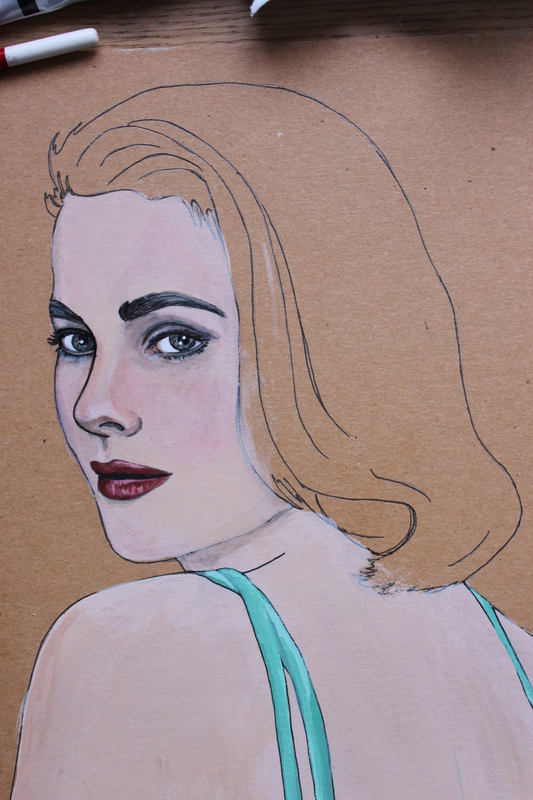 Your new Grace Kelly portrait is just divine! The tones are beautiful. 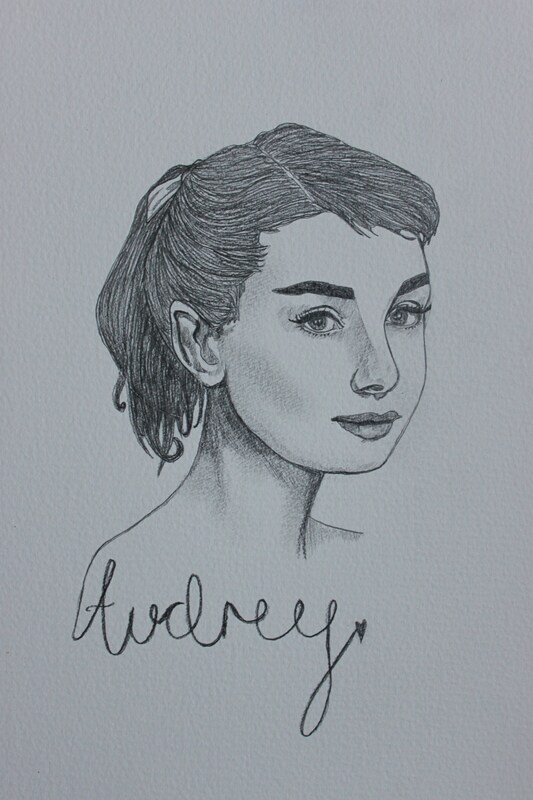 & I’m so glad were both going to have our art hanging on the walls of the audrey/grace boutique. so exciting!